Sometimes it's hard to put into words how much your mother means to you. Expressing your love in a poem is a unique way to tell mom you care. Use these original poems in a card or letter for Mother's Day. She'll be touched by a sentiment that can't be found anywhere else. -I bear you with me. So here is my warmest embrace to you. -You know you are loved. How many special reasons for why I love you so? Then you'll be sure to know. And put it in a letter. As I walk up the path. So Happy Mother's Day Mom! Poem Source has a wide variety of poems by Joanna Fuchs. There are poems for all family members, so if you wish to send a card of thanks and love to grandma, mother-in-law, stepmother, your wife, sister or daughter you'll find something here. The site also has a Christian message and a prayer for mothers. They are presented on one page so it's easy to browse. 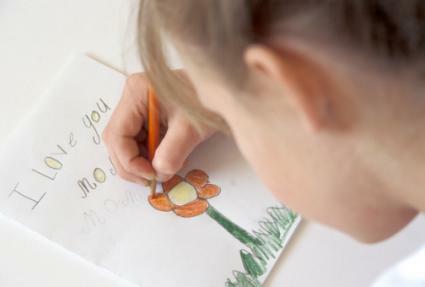 Mother's Day Celebration offers you over 60 short and sweet sentimental poems, although there are a number of long ones. 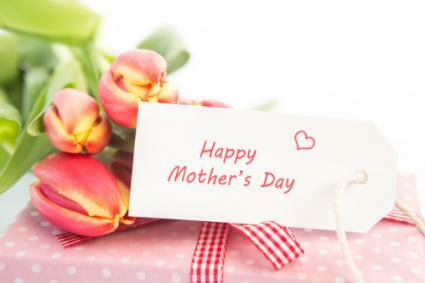 This site also contains other links, including information about the history of Mother's Day, ideas for gifts, and quotes. At Homemade Gifts Made Easy there's a selection of poems and rhymes ideal for gift tags or cards. Most of them are a single stanza of happy sounding expressions of love and thanks. Browse the page for one that suits your sentiments. Day For Mothers is for those who have a great sense of humor. The site features short and long witty poems. Some are suitable for kids to copy into a homemade card if you want a lighthearted take on the day. Nothing can communicate how much you love the mothers in your life better than a handwritten poem. Whether it's on a card, a gift or simply a note, a poem on her special day is sure to delight and surprise her.